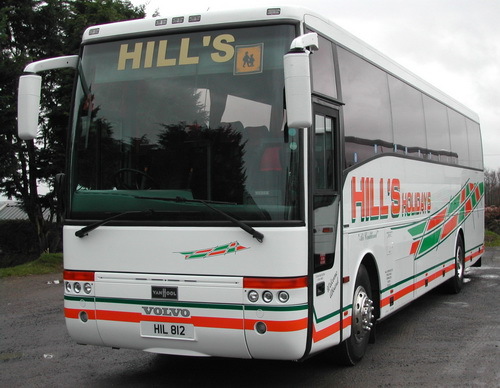 We have a selection of vehicles, large and small available for private hire to suit all your occassions needs. 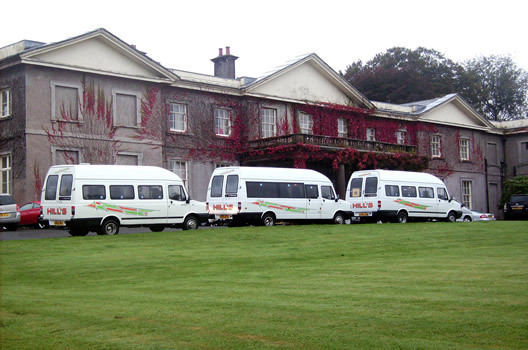 The seating capacity of our vehicles range from 8 - 16 seater mini buses, 25 -27 seater midi buses, 49 and 51 full executive coaches, 57, 67 and 70 seater coaches. Some of our vehicles have air conditioning. 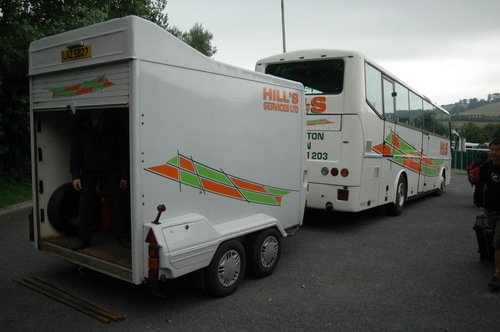 We are also able to tow trailers behind a few of our coaches for customers who require a large luggage capacity.